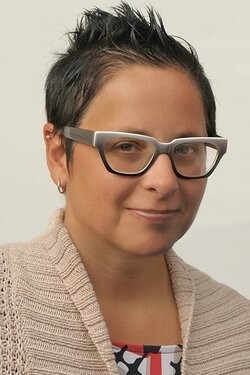 Rachel Pepper is a licensed Marriage and Family Therapist in the Bay Area of California. 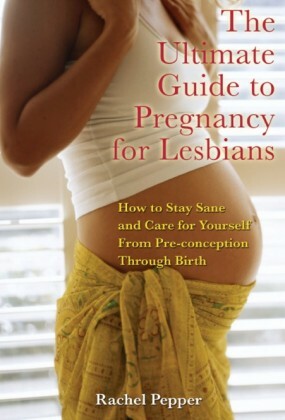 Rachel is the author or co-author of four books including Transitions of the Heart: Stories of Love, Struggle and Change by Mothers of Transgender and Gender Variant Children, The Transgender Child: A Handbook for Families and Professionals and The Ultimate Guide to Pregnancy for Lesbians, all published by Cleis Press, as well as the Gay and Lesbian Guide to College Life, published by the Princeton Review. "For many transgender or gender nonconforming people, our life journey is riddled with struggle, solitude, and a long road toward self-acceptance. The love from a mother is a treasured gift. Transitions of the Heart captures the complexity and depth of a mother's journey to understand and support her child --- a child who, confronted with questions, fear and self-doubt, is sometimes the one who leads the mother to understand the true meaning of unconditional love. 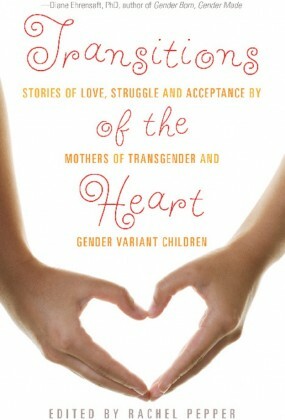 The stories told in Transitions of the Heart are are brave, honest, compelling and timely. They represent a powerful tool that can guide a parent from struggle to acceptance." 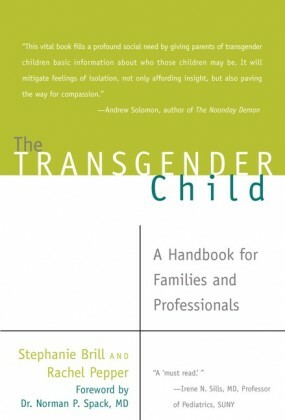 "These honest, deeply felt testimonies of parents discovering and grappling with the unexpected difference of their trans child -- exemplify the grace of parental love. I am moved to tears reading these stories, amazed continually by the insight, tender reflection, and courageous love that each parent exhibits in their struggle to understand their trans child, and to parent responsibly and with inspiration. The book, Transitions of the Heart, restores my faith in the world."